Perhaps the most under utilized assets in most companies are the ideas in their employees’ heads. While the ideas of Eric Ries (in his book The Lean Startup) are well established and ardently followed by the tech startup community, it is less obvious how the larger, more mature enterprise can apply these ideas to drive innovation in their contexts. 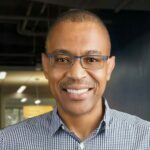 Hugh Molotsi – In his 22 years at Intuit, he was both a serial innovator and innovation leader. 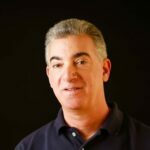 He personally helped lead the formation of numerous new businesses as a front line employee and later coached and assisted other intrapreneurs in his role as innovation leader. 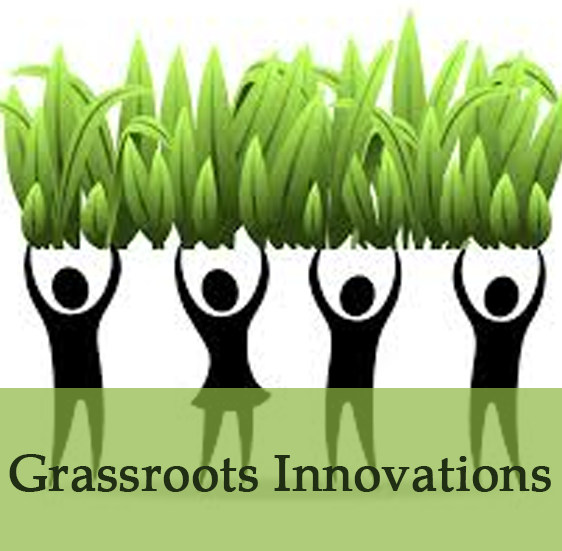 Jeff Zias – As Intuit’s Grassroots Innovation leader, he has been able to spend years focusing on his true passion – helping other employees boldly innovate in ways that improve customer’s lives.